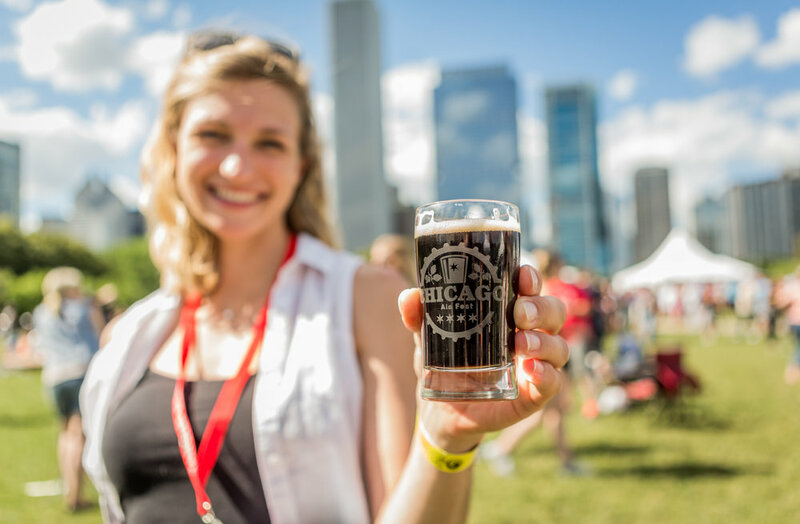 The Chicago Ale Fest returns on Friday, June 1 st and Saturday, June 2nd to Butler Field in Grant Park. The fest will feature more than 200 craft beers, live music and some of Chicago’s favorite food trucks. 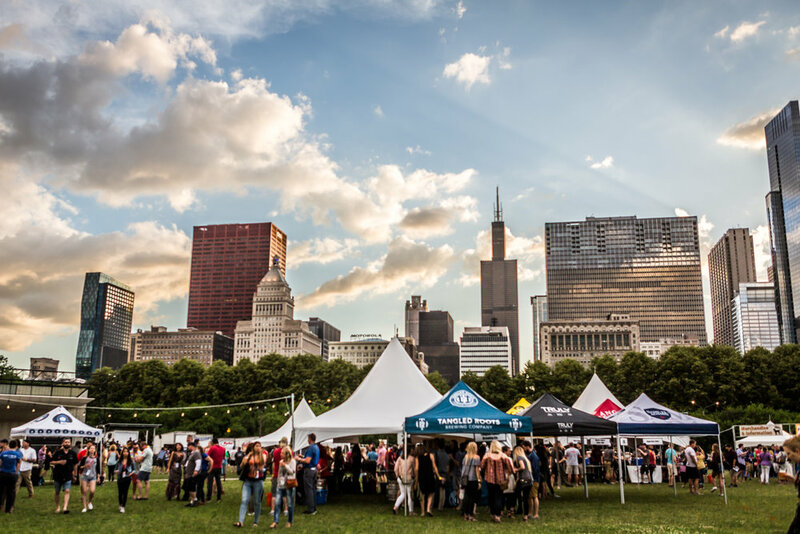 Our unique “festival within a festival” concept brings five mini-festival experiences inside the gates of Grant Park, including the “Impossible To Get” beer tent, Cider Alley, Lager Lane, West v. East Coast IPAs, and a mini-food truck fest. It’s going to be a blast. Expect a lot of craft beer. 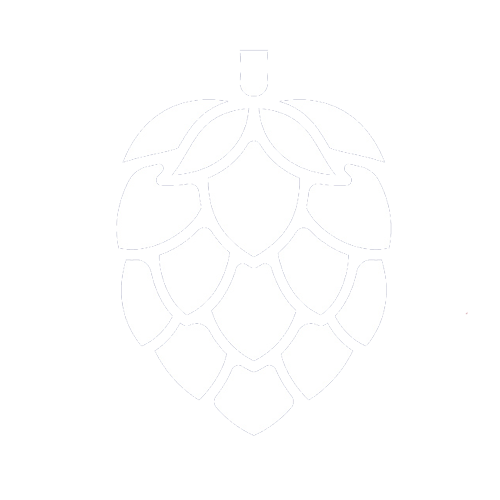 We’ve pulled together over 150 of the best beers this country has to offer, with a focus on the types of beers you don’t typically get at a beer festival during the summer months -- stouts, porters, barrel aged beers, winter warmers, and giant double IPAs. There’s something special about Grant Park - something so uniquely “Chicago.” You’ve got the glimmering lake on one side, the sprawling skyline on the other, and a giant field of grass so fresh you’ll forget all about the nine months of Winter. What could make this venue better? How about a fresh, crisp, cold beer in hand? How about 199 other options to choose from? The crown jewel of the festival, the “Impossible To Get” beer tent is a unique opportunity to try five breweries that aren’t available in Illinois. It’s your one chance to sample beer from Angry Chair, Funky Buddha, Terrapin, New Realm and Three Taverns without having your friend smuggling some back in their suitcase. The growing trend of craft lagers is one that we at Chicago Ale Fest and Lou Dog Events are really excited about. These aren’t your watered down, fizzy yellow “domestic beers.” They’re full-flavored and complex, sometimes with a touch of hops, but always easy-drinking. Are you a fan of East Coast or West Coast style IPAs? Come vote for your favorite in our throw-down competition between East and West! There are few things we love more than food trucks. That’s why we’re packing Chicago Ale Fest with a mini food truck fest, and bringing 10 of our favorite trucks in the gates. 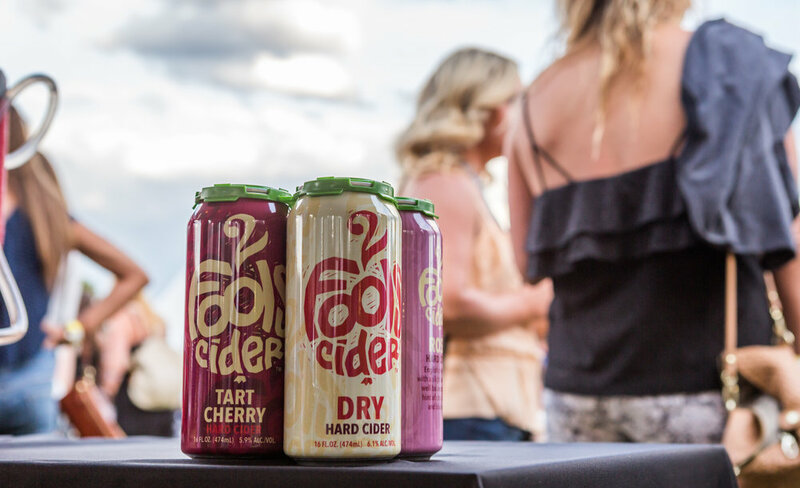 Besides the 200+ craft beer options, you’ll have tons of tasty food options to pair. Tickets are on sale now! Don’t delay, we promise you don’t want to miss out on the best summer beer fest around.